Home Archos Archos Gen9 Serious issues on Archos G9 ICS firmware update 4.0.24, please don’t update! 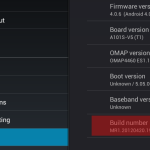 Serious issues on Archos G9 ICS firmware update 4.0.24, please don’t update! 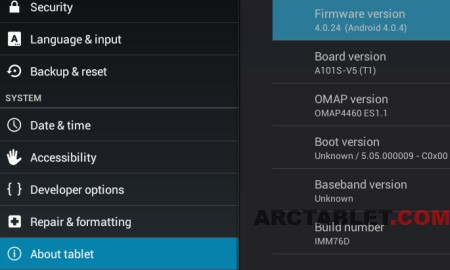 Two days ago, ARCHOS has released firmware update 4.0.24 for their Gen9 tablets. Many users who installed the update have reported serious issues with the device not booting anymore, the tablet gets stuck on ARCHOS boot logo (“Entertainment your way“). ARCHOS has rapidly removed the firmware download and should soon post a new update and instructions for those having a bricked device, no further information is available at the moment. ARCHOS has posted some updates on their Facebook page, see below. We recommend that you should not update the firmware if you have downloaded or got access to the 4.0.24 firmware and wait for further instructions. 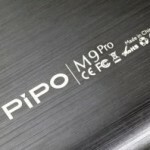 Franz Xaver member on archosfans forum has made a list of devices where the firmware update worked and those where it failed. 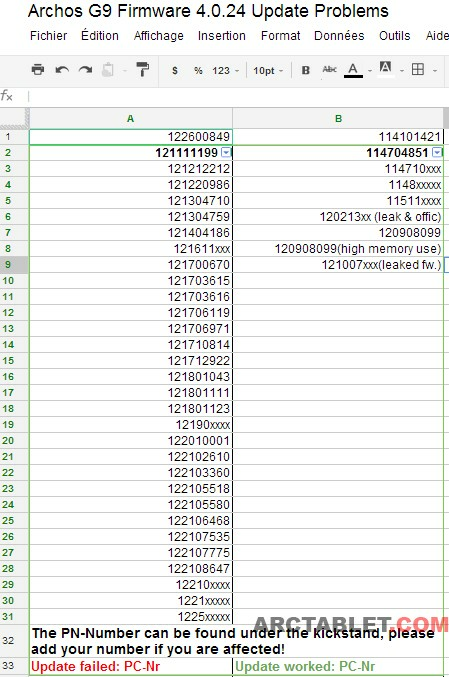 Looking at the serial numbers (which are based on the tablet manufacturing date), it seems the ones failing are the most recent (starting by 1211 or higher). 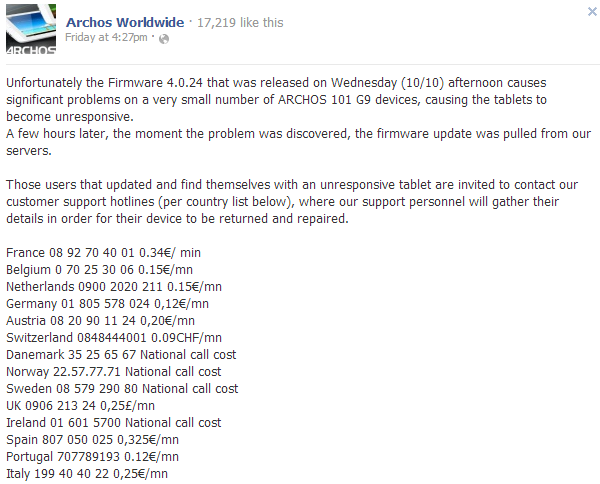 ARCHOS has posted the following information on their Facebook page, inviting the users to contact their tech support. Unfortunately the Firmware 4.0.24 that was released on Wednesday (10/10) afternoon causes significant problems on a very small number of ARCHOS 101 G9 devices, causing the tablets to become unresponsive. A few hours later, the moment the problem was discovered, the firmware update was pulled from our servers. Those users that updated and find themselves with an unresponsive tablet are invited to contact our customer support hotlines (per country list below), where our support personnel will gather their details in order for their device to be returned and repaired.